Solange is back, this time with a one-off track from Saint Huron, the alt-R&B compilation she curated for her newly-formed record label, Saint Records. 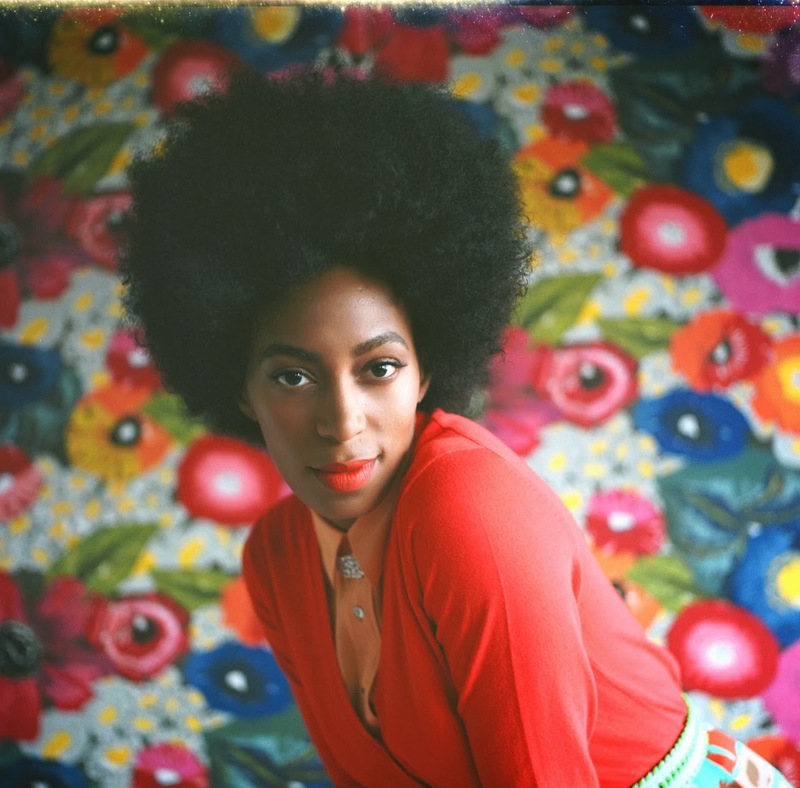 "Cash In" features all the elements we've become accustomed to from Solange. Harmonized vocals, hazed-out keyboards, and lots and lots of reverb. Pop the 8-track in the El Dorado and ease on in to the groove.